The child is a protagonist; and is strong, rich and capable. Teachers and parents are also protagonists, and together they are the three central components to the educational process. The child is a collaborator; and their education should focus on them in relation to other children, family, teachers, and culture /community, rather than as a child in isolation. The environment is the third teacher; the design and use of space should encourage encounters, communication and relationships. The environment should be beautiful and organised. Every part should have a purpose and be valued and cared for by children and adults. The teacher is a partner, nurturer and guide; and facilitates children’s exploration of themes, projects and experiences with open-ended discovery and problem solving. They learn how to plan and proceed in their work, by listening to the children, they ask questions, discover ideas, hypotheses and theories and then provide occasions and opportunities for discovery and learning. The teacher is a researcher; who works in a pair with the class assistant, and as part of a team. 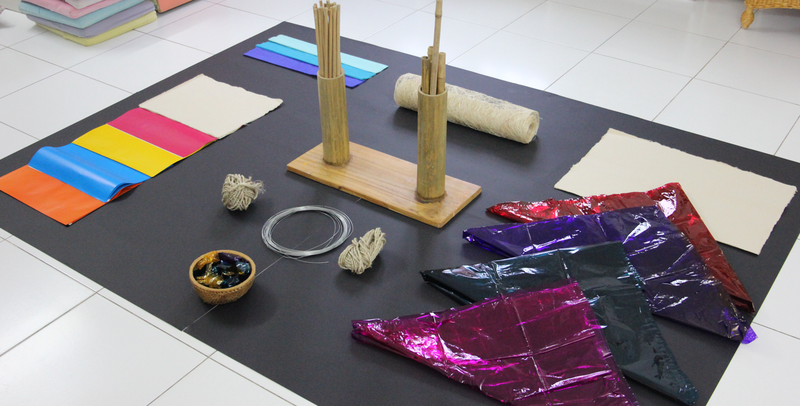 They engage in continuous discussion and interpretation of their and the children’s work. Documentation as communication. Careful consideration and attention is given to the presentation of the children’s and the teachers thinking. The teachers’ commentary on the learning process includes transcripts and photographic evidence. Documentation also shows the children that their work is valued, and it traces the history of the school. The parent is a partner; your participation is considered essential, and can take many forms including: ideas, skills, communication and trust.